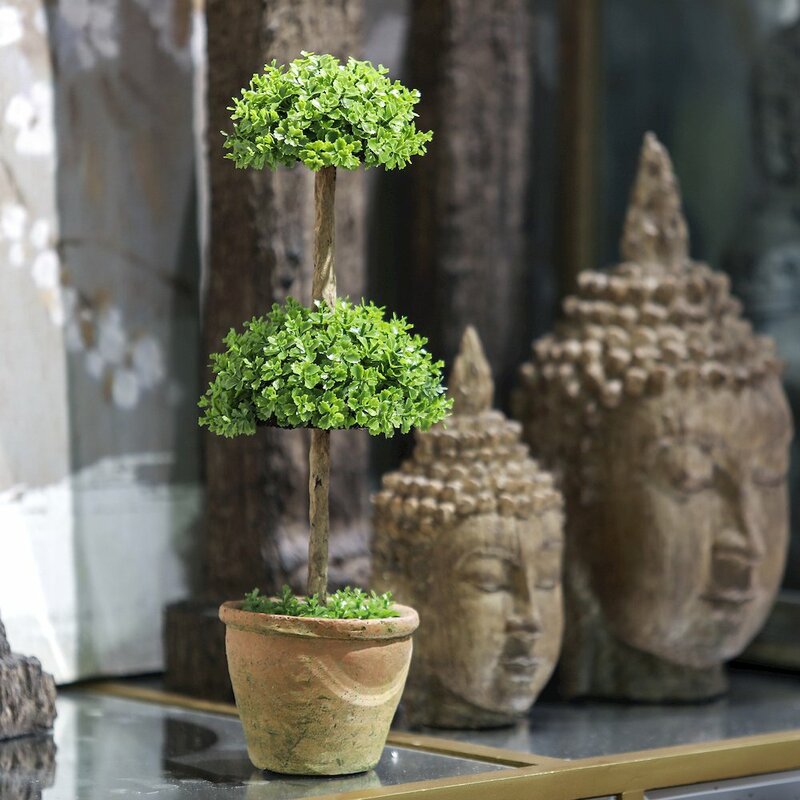 Naturally shaped two tier artificial orchid topiary in plastic pot. 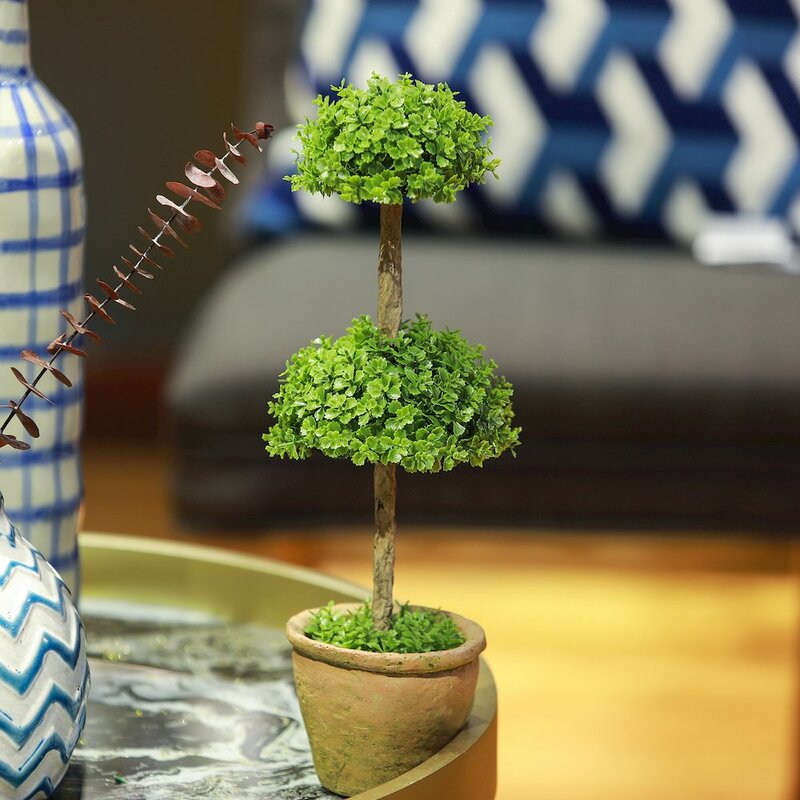 Winsome House's tabletop topiary is a beautiful accent to your home. 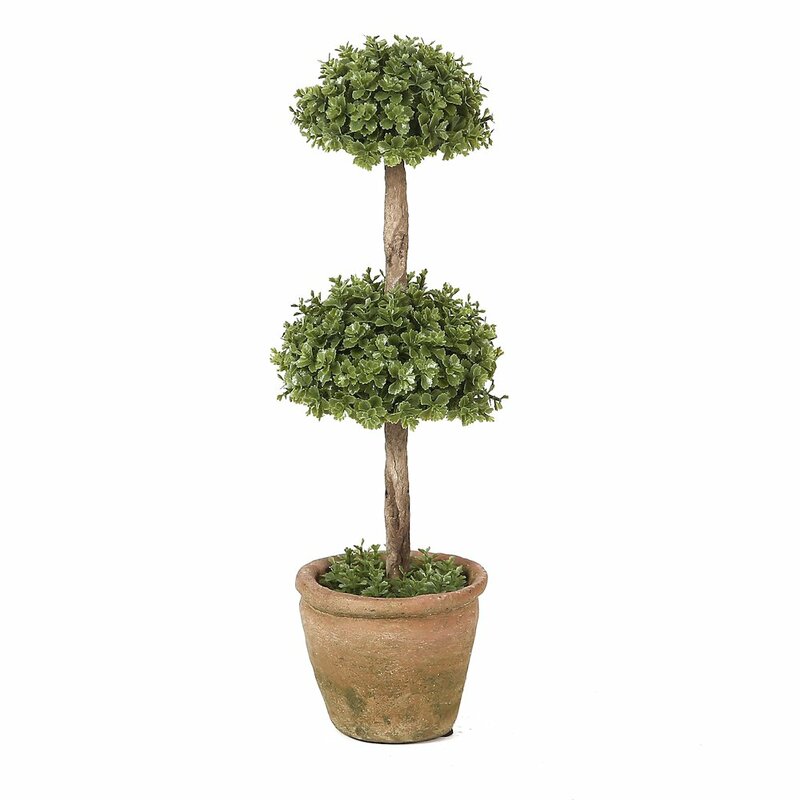 Artificial topiary is naturally shaped in two sections. Perfect for any room in the house!